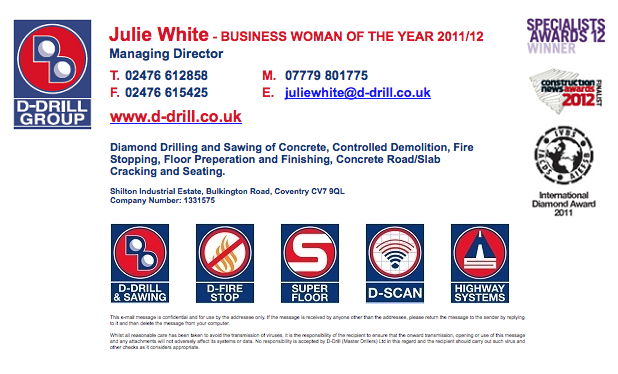 In March 2008 Julie White raised the finance to acquire 100% of her family’s specialist construction services business. Within 6 months the company had lost 40% of its turnover as the recession took hold (hence the title of her talk). Julie will talk about how she faced up to this and used the recession to reshape her business and prepare it for growth, including why she decided to maintain investment in her apprenticeship scheme when all logic said it was an obvious cost to cut.